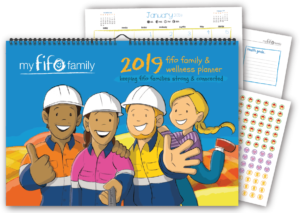 Our 2019 Kids Activity Calendar includes monthly activities to help children better understand and adapt to the fifo lifestyle. 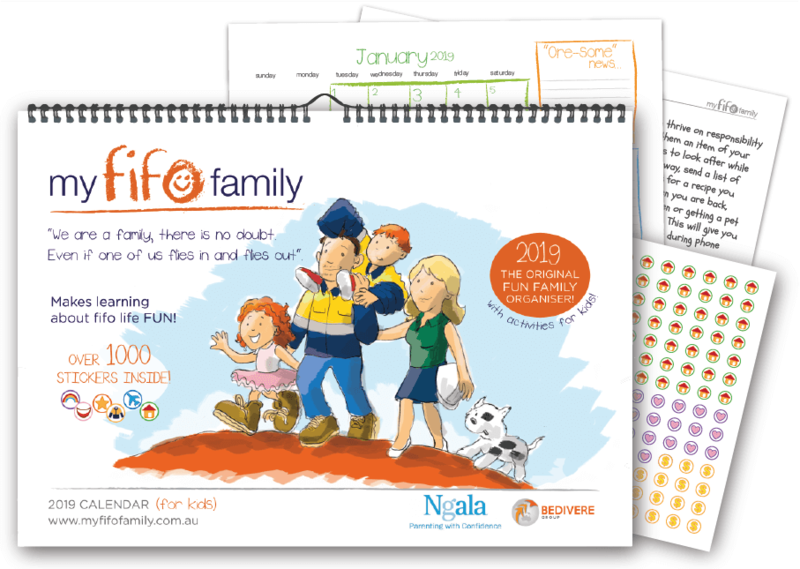 • Large calendar days to enter any important information, dates and reminders and plan for special events. • And plenty of space to place our famous FIFO stickers!